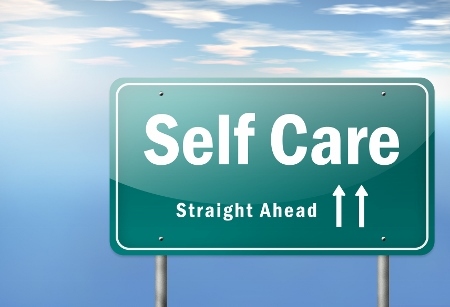 Self Care is an area which Maurice specialises in. Having worked in children’s residential care services over a 26-year-timeframe he has acquired much experiential learning in managing his own Self Care. Coupling this with academic learning he has developed a model of Relationship-Based Self-Care he calls the S-O-S Model.